If you're a music listener who is all-in on streaming, it's likely that an algorithm has played a role in recommending you new artists or serving up old favourites. Now, algorithms are set to become an even bigger part of the listening experience with news of one signing a record deal. 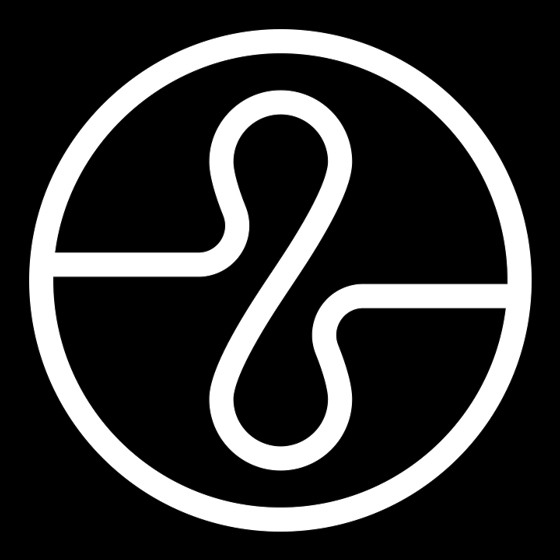 This week, Warner Music Group announced it had signed music generation app Endel to a record deal, with the promise of delivering 20 albums this year alone. The app — which is presently available to Apple, Android and Amazon Alexa users — creates "personalized sounds to help you focus and relax" based on time of day, weather, heart rate and location. You can find a demo of the app below. Endel has serviced five albums to streaming services this year as part of its "Sleep" series, with the releases boasting titles such as Foggy Morning, Cloudy Night, Clear Night, Rainy Night and Cloudy Afternoon. CORRECTION: According to the team behind Endel, it is not a "signing" exactly to Warner but it is more what is described as "distribution partnership." But either way, Warner has indeed team up with the algorithm.